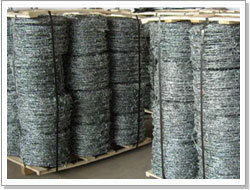 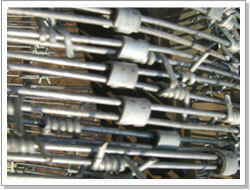 Material: Galvanized iron wire, stainless steel wire, low carbon steel wire. 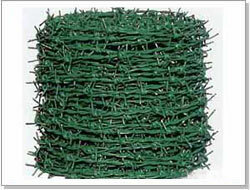 Useage: lt used in lawn, railway, expressway, etc. 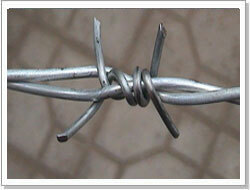 It is a new type of barrier. 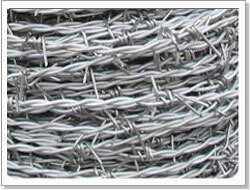 Characteristics: Twist and weaving, firm and beautiful. 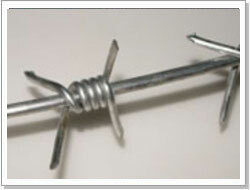 Package: Simple package or as you require.